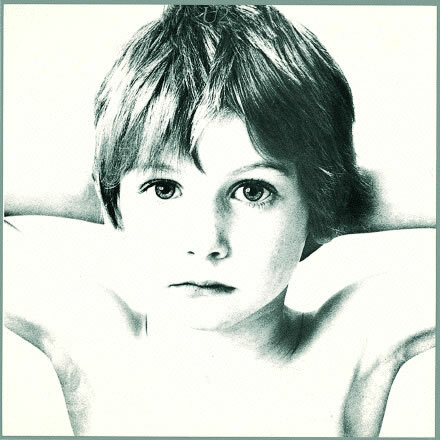 “Boy” the debut album from U2, was released October 20, 1980. 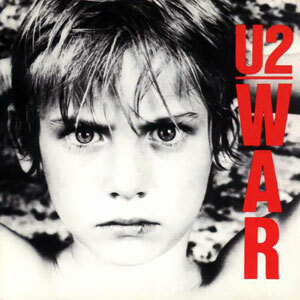 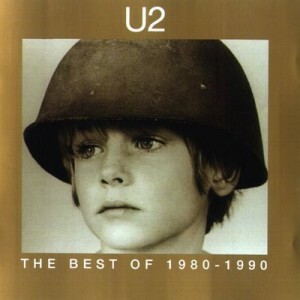 The “boy” on the cover was a kid who lived across the street in front of Bono’s house in Dublin named Peter Rowen. 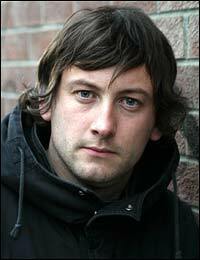 Peter later became skate-board champion of Ireland, works in a skate-board shop and has also had various acting parts, notably in the movie The Commitments. 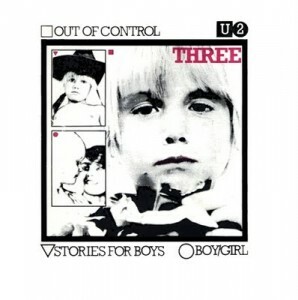 The original cover was censored/edited by Warner Records for fear of Pedophilia claims. 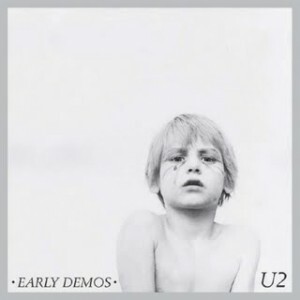 Here is the North American cover for “Boy“. 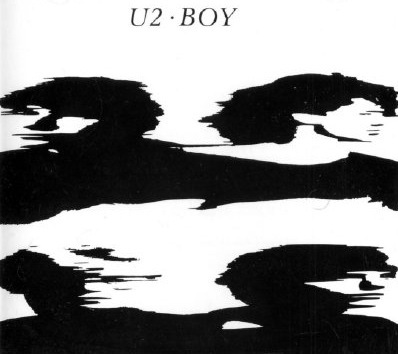 In 2008, the original artwork of “Boy” the 1980 UK release cover with Peter was made the standard cover worldwide.